Win Any 888PL, APL or Pub Poker Event Come Second in any Live 888PL, APL event over 40 Players Come Third in any Live 888PL, APL event over 80 Players Play 8 Live games over any or a combination of 888PL, APL or Pub Poker Events. Play at least one Event in the calendar month prior to the event and pay $100 Any new player who registers within the qualifying month, will now automatically qualify for that month's State Champs. The Start Stack is 10,000 in Chips and there will be an 1x Optional Rebuy or Add-on for 25,000 in chips for $25. Of course this all has to be funded and as many other States, Victoria is now going to a semi Player funded finals model. From the 1st of January all cash buyin, and freeroll rebuy events will be $2 more than previously. The $2 will go towards the prize pool and nothing else. For Free events, the player will be given an option to double their stack with their last (or only) passport for $2. This money does not go into the prize pool, but comes to Full House Group to manage and distribute and pay out in prizes to players. 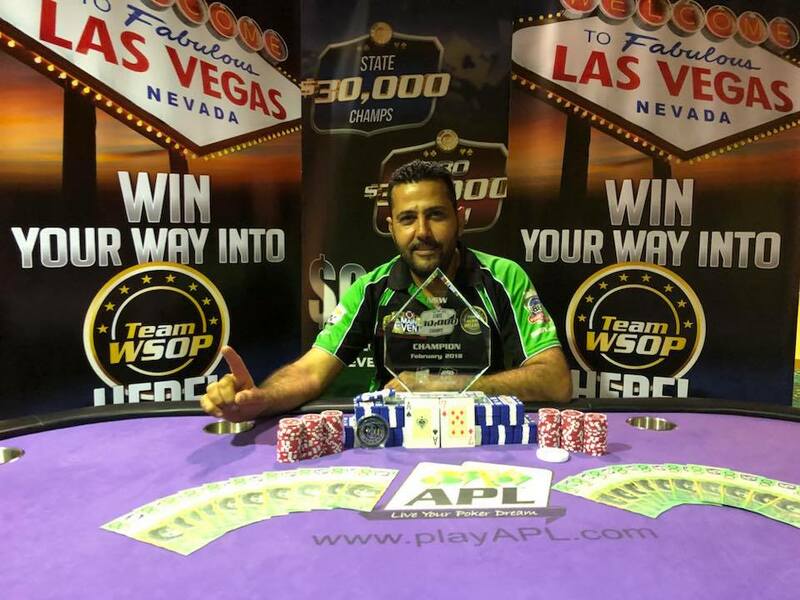 This will not cover the entire Prize Pool for these events, so Full House Group will continue to contribute to prize pools in 2015 to make 888PL, APL and Pub Poker the best Poker Leagues in Victoria and Australia as a whole!